Before I became a worker, my family was in a financial crisis. My father, being an Ex-Army official, had no source of consistent income and could barely support my college fees. After I joined CloudFactory, I have been able to not only finance my education but also support my family for household expenses. Before joining CloudFactory, I lacked confidence to do anything. The root was my family problem. 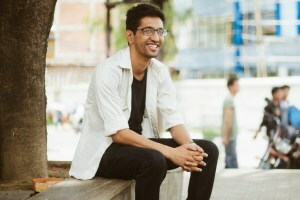 Thanks to CloudFactory I discovered my strengths and my ability to support the family boosted my confidence. Now I am able to fund my education as well as support my family members. Being a Cloud worker, I got the platform where I had a lots of opportunities to learn. The character lessons were really amazing and taught many things which helped me lead my life with good moral values. I was a teacher in a local government school & struggling to make ends meet. After I joined CloudFactory, I was able to afford a motorbike thus allowing me to access more job opportunities and save time for my family. 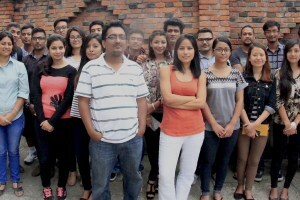 If you’re a Nepali Citizen and above 18 yrs, you are eligible to apply. Having access to computer and internet is a must since this is an online work. And of course willingness to work in a team and openness to grow yourself with us is an added path to success. Your earnings is reflected in USD in our platform, which gets converted to NRs as per the exchange rate during the payment week. Your payout will be deposited to your Prabhu Bank account, which can be located anywhere in your city. The payment is made after two weeks of the work week to ensure reviews are done. For example, The earnings of work week 1 is paid to you at the end of week 3. The earnings of work week 2 is paid to you at the end of week 4 and so on. 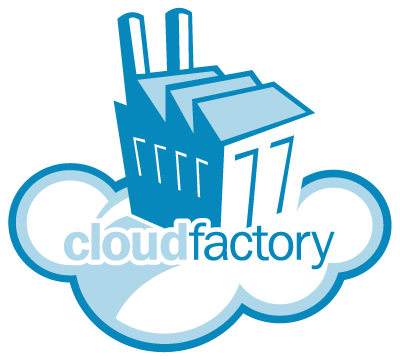 You will have a continuous weekly earnings after the first three weeks of joining CloudFactory.